I love Pretzel Crisps®. The first time I came across them was last year 2012 during the summer in the BBQ section at Walmart. At the time they only had 4 flavors Buffalo Wing, Jalapeno Jack, Garlic Parmesan and finally Original. I bought the Original and Garlic Parmesan. I bought the Pretzel Crisps® because I was sick of your plain old chip but Pretzel Crisps® were the best of both crispy and the great taste of pretzel! I bought and hid the bags at work so I could enjoy them to myself, one day I slipped up and brought a bag home. Now the whole family which is myself, husband and 5 kids all eat Pretzel Crisps® . I have purchased many bags and I am always in search of new flavors because Walmart only carried the few varieties. So it was great that now I was presented with the chance to review not one but all the flavors of Pretzel Crisps® ! So on top of the 4 I mentioned I came to find out they also carried Everything which is like an everything bagel that has seeds and seasonings. Sesame which is just that a crisp with sesame seeds, and finally Chipotle Cheddar which is a spicy cheddar blend. My favorite of all the Pretzel Crisps® is the Garlic Parmesan which is a light garlic along with parmesan it tastes great, granted it does make you thirsty. My husband loves the spicy varieties like the Buffalo Wing. He can eat a full bag in a sitting. 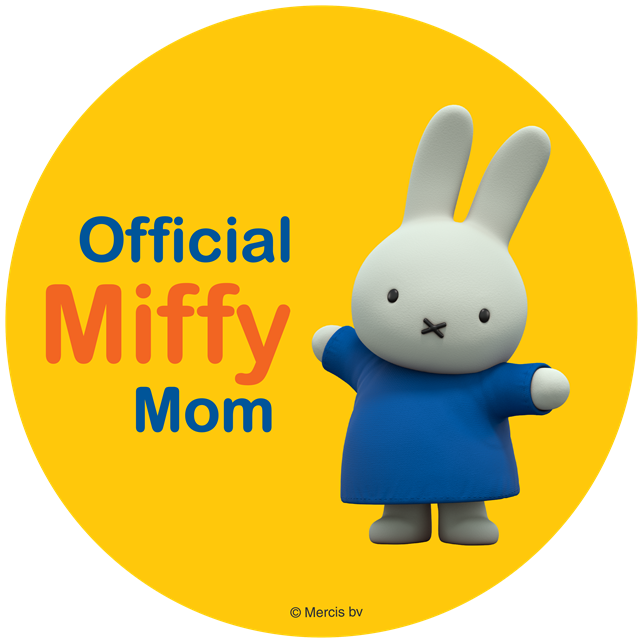 The kids love the Original which is a great healthier option to your everyday snack. 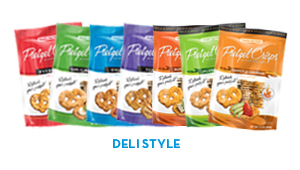 Pretzel Crisps ® can be found in the Deli section of Publix, Chip area of Walmart and other mass retail stores. 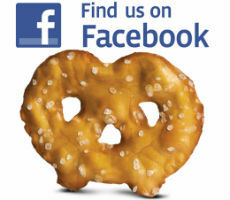 Pretzel Crisps® are a great snack for a Super Bowl party, get together, and any other hosting event. 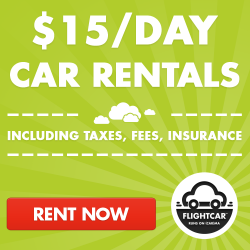 Looking to really try something different? 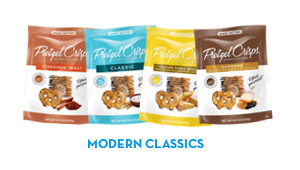 Check out Pretzel Crisps® Modern Classics, which are fun tasty treats. The Modern Classics come in 4 flavors, Classic which is more a smoked tasting pretzel, Supreme sprinkled with a crafted blend of garlic, onion, poppy, caraway and sesame seeds, Tuscan Three Cheese which is a blend of romano, asiago and parmesan, and finally Cinnamon Toast, this one you have got to try for yourself.